DRASTIC PRICE ADJUSTMENT! SUBMIT ALL OFFERS! INVESTOR ALERT! 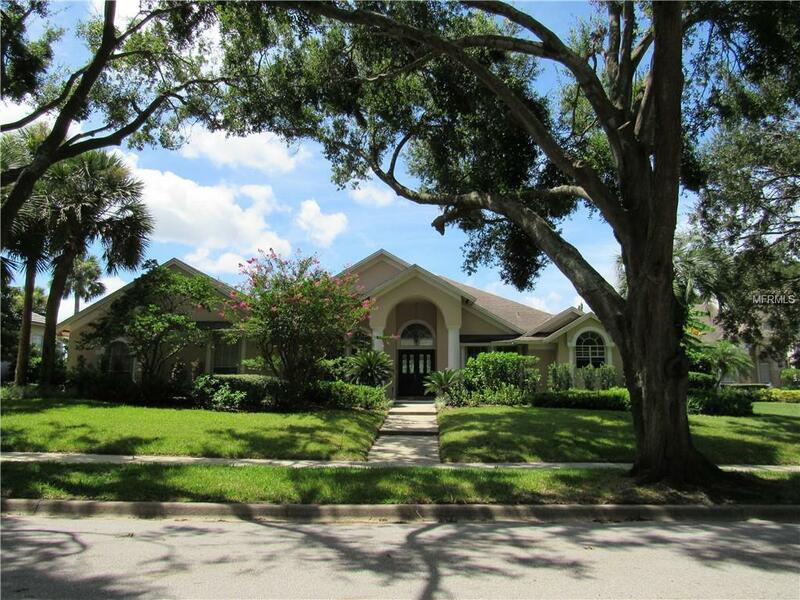 This 4Bd/3Ba pool home is located in the well-established desirable community of Fairway Cove. Open floor plan, high ceilings, spacious owner's retreat, inside laundry, over-sized garage, backs to golf course. New carpet & interior paint, one year American Home Shield home warranty with pool equipment coverage included. Conveniently located just minutes from shopping, restaurants, schools, area attractions & MORE! Consider the possibilities. CALL TODAY TO SCHEDULE YOUR PRIVATE SHOWING! Additional Lease Restrictions Buyer To Verify Any/All Restrictions With Hoa. Pet Restrictions Buyer To Verify Any/All Restrictions With Hoa.